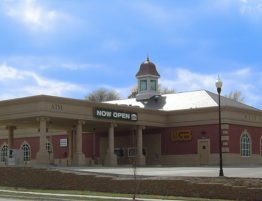 Union Bank Branch – 27th and Pine Lake Rd. 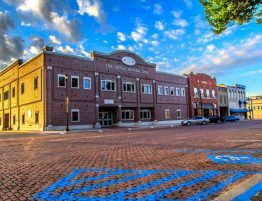 Lincoln, NE – Kingery Construction Co. 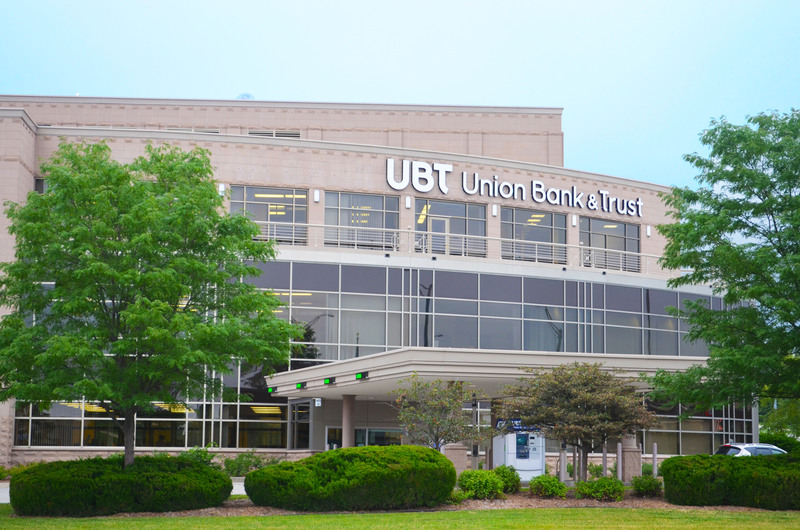 This Union Bank & Trust Company facility provides full service banking, loan processing offices, a drive-thru and high-tech boardroom for customers and employees. 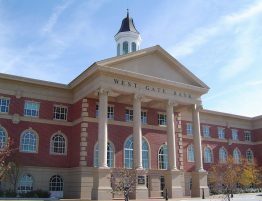 The three-story building has several unique details that provided a challenge for Kingery Construction Co. such as the 400-foot radius curved wall that makes the bank stand out from all the rest. 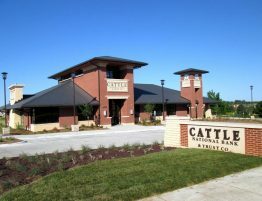 Other unique characteristics of the building included the exterior stone veneer system which is a pre-cast material produced in Canada, walnut trimmed interior finishes and glass walls. All of these surfaces convey a sense of elegance throughout the building. 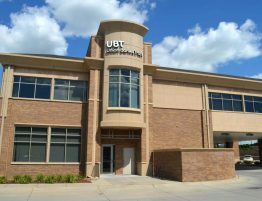 The success of this building was attributed to a project team who were attentive to every detail, such as columns, walls, windows, steel, glasswork, stone and pre-cast, in order to achieve perfect alignment.